Today Paul Dacre, Editor of the Daily Mail, and the man who more than any other helped to cause Brexit, handed in his resignation. 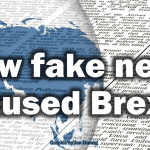 In the years leading up to the EU referendum, and since, the Daily Mail has published a daily deluge of stories that spread hatred of migrants and the EU. 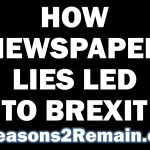 “Without Dacre there would be no Brexit,” said David Yelland this evening, the former editor of The Sun. 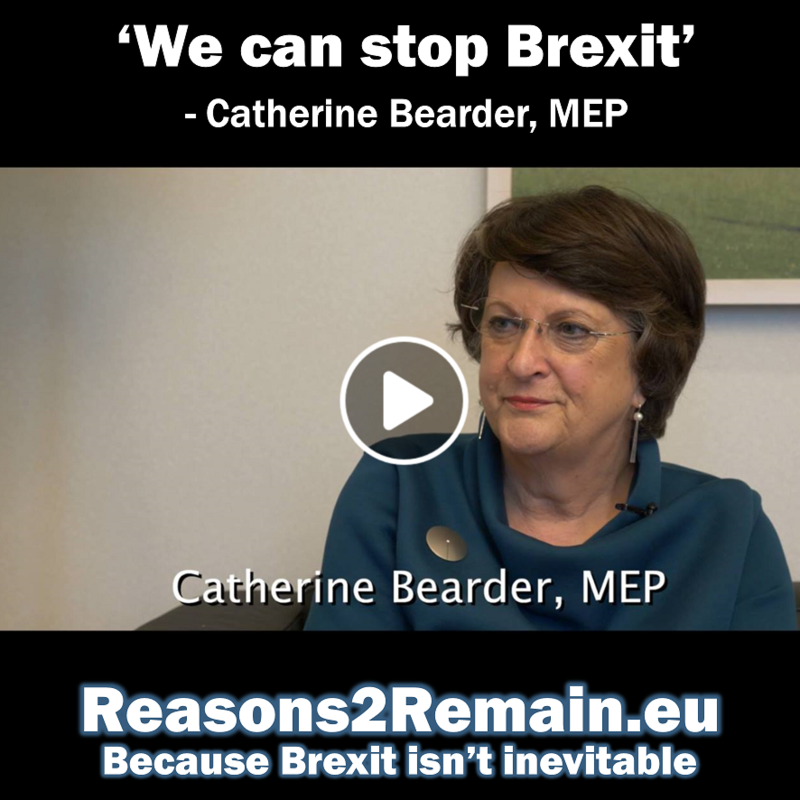 “In a 52-48 vote, I have no doubt, and nobody in politics would disagree with this, he pushed us over the edge on Brexit. It’s been announced today that Geordie Greig, editor of the Mail on Sunday and a strong Remain supporter, is tipped to be the next editor of the Daily Mail. However, Mr Dacre is not stepping down until November, when he will then become editor-in-chief and chair of Associated Newspapers, the ower of the Daily Mail. 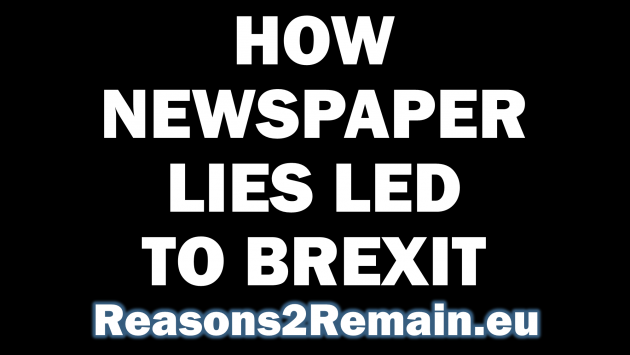 In the year before the referendum, I gave a speech at an international media conference in Germany, on how newspaper lies in Britain promoted xenophobia. I quoted the Daily Mail more than any other newspaper as being guilty of this. The following year, Britain voted for Brexit, citing ‘too many migrants’ as one of the main reasons. There is a connection. Please share my video. • News update: Remainer and currently editor of the Mail On Sunday, Geordie Greig, is to replace Paul Dacre as Editor of the Daily Mail next November. 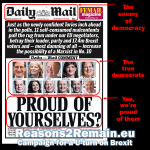 This entry was posted in Current Affairs, Media & Communications, Politics & Public Policy, The EU and tagged brexit, Daily Mail, European Union, genocide, media, migrants, newspapers, Paul Dacre, refugees, xenophobia. Bookmark the permalink. 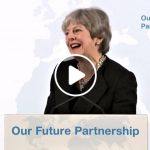 Previous: How did we get stuck with Brexit?